My Worst (Best?) 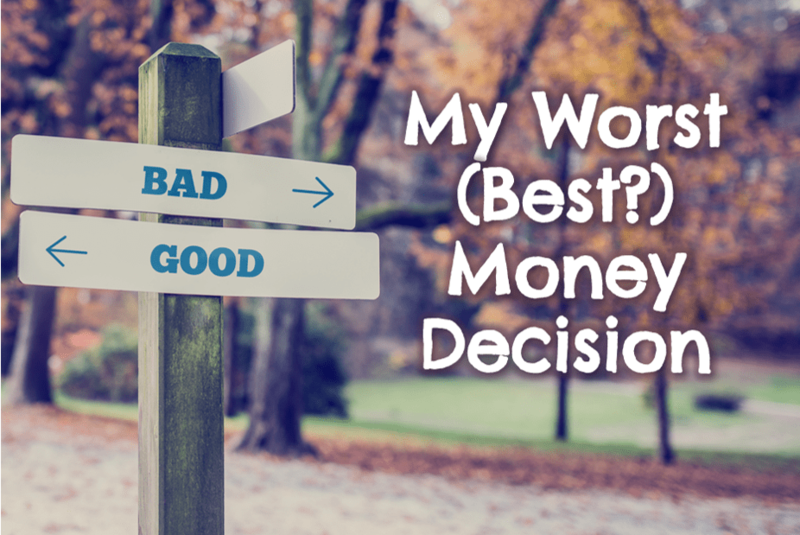 Money Decision | Good Life. Better. I love listening to podcasts. Lucky for me, there are so many amazing ones out there, and on such a wide variety of topics, that I have yet to run out of great—and did I mention free?—content. 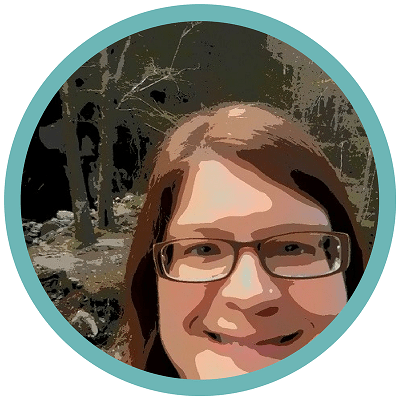 One of my favorite podcasts is the personal finance podcast Better Off with Jill Schlesinger. She knows her stuff and her blunt delivery style makes me laugh. On the show, Jill starts out each interview by asking her guests about their best money decision and ends by asking them about their worst. The assumption is that everyone has both (and so far, every interviewee has been able to answer the questions). But it left me wondering: what makes for a good decision? a bad decision? And, most importantly, is there anything I can do now to ensure I only make good decisions? Paying your taxes on time and in full. Likewise, other decisions will probably always be bad: living above your means and accumulating credit card debt; not paying your taxes and getting on the wrong side of the IRS; and sending your bank account information to a Nigerian prince who will “give” you a million dollars for helping him transfer money. A lot of other decisions are less clear. Take my experience with the 1-bedroom condo I own. I bought my 732-square-foot, 1-bedroom condo in 2005 (so not the height of the housing bubble) for $156,900 putting 10% down. It’s now worth about $205,000 and I only owe around $79,000. Based on those numbers, it seems like purchasing it was a good decision: I had to live somewhere, the logic goes, so why not benefit from rising home values and have some of my housing costs go to paying down principal? However, there is more to the story. Not long after I purchased, structural issues were discovered and the Home Owners Association (HOA) sued the builder. The legal costs drove up our monthly HOA dues and, because of the uncertainty caused by the lawsuit, banks stopped lending. This meant I couldn’t refinance during the roughly four years it took to settle the suit, and if someone wanted (or needed) to sell, they had to wait for a cash offer (which tanked our property values). When the suit finally settled, the amount we received from the builder was less than a third of what was needed to pay for the repairs. As such, each unit was assessed a portion of the costs based on square footage. For me, this was just slightly less than $11,000 (nope, not a typo). Because I refinanced around this time (2013), there was an appraisal done of my unit. The loan amount was for around $113,000. The assessed value was $100,000. I was officially underwater. Since I was fortunate enough to not have to sell it during 2008-2016, purchasing my condo will probably end up being a good money decision, but I am far from convinced it was a good life decision. My nickname for it will probably gives you a clue as to why: my pleasant prison. (Read more about how my attitude toward home ownership has changed here: Rent or Buy? 5 Questions You Can Ask To Help You Decide). So How Do You Only Make “Good” Decisions? I wasn’t joking about the decisions I listed above as always being good—living below your means, starting to save 10% (or more) of your income for retirement as early as possible, and paying your taxes on time and in full. They may be boring, and won’t result in you getting rich overnight, but they work and if you aren’t already doing all three, you should start immediately. Making decisions about your money can be intimidating for so many reasons, including the volume of investment opportunities and the fact that a significant loss right before retirement could throw your plans into disarray. If you struggle to make sense of it all, working with a financial advisor may be a way to sort through the many options. But know this: their advice isn’t a substitute for doing your own research: afterall, no one cares about your money than you do. By doing nothing, I do not mean you never do anything, only that you automate as much as possible. How do you do this? At work, contribute as much as you can tolerate to your retirement accounts and invest those accounts in a Lifecycle fund that automatically re-balances your investments based on your expected year of retirement (these accounts are usually titled after the year they expect you to retire, such as 2035 or 2040). Generally, I am not a fan of these account as I find them to be too conservative. However, Lifecycle funds do simplify the process. If your estimated date is in between two funds, I suggest you go for the later one (or even five or ten years beyond that depending on your options). Similarly, you can automate paying your bill so you never miss a payment (which affects your credit score and could result in fees). If you have debt that allows you to pay more than is due, add as much as you can to clear the debt faster. When you pay off one debt, add the amount you were paying toward that debt to payments toward your remaining debt, or to the establishment of an emergency fund totaling 3 months of your expenses. I think of automation as continually making good decisions without having to think about it. And If Something Does Fall Flat . . . I hope the above tips help you to only make good decision, but as my condo examples illustrates, you can’t get it right all the time because “right” often doesn’t reveal itself until much later. If you do end up making a bad decision, take a deep breath, identify your options, and decide your next steps. 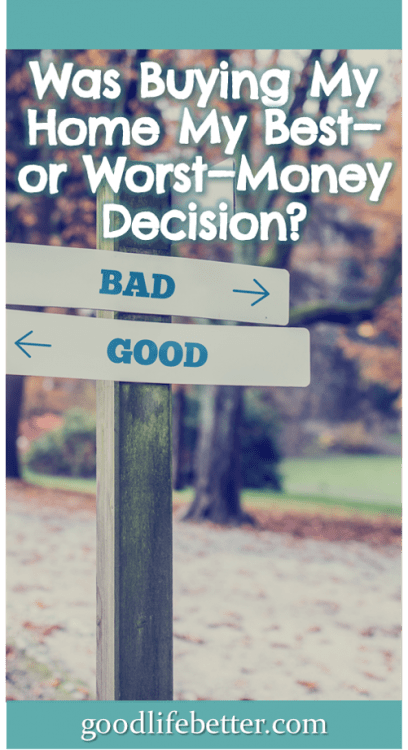 And remember, everyone make bad decisions at some point (as noted above, none of the people interviewed on the Better Off podcast have struggled to answer the “worst money decision” questions)! 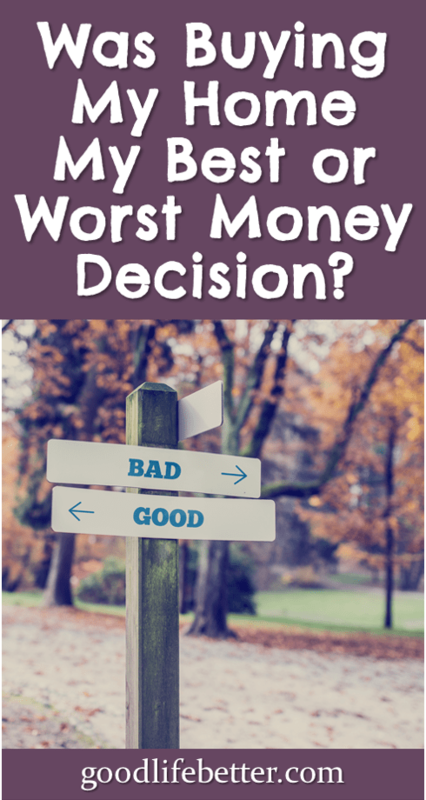 What was your best (or worst if you are up for sharing) money decision? Let me know in the comment section below.